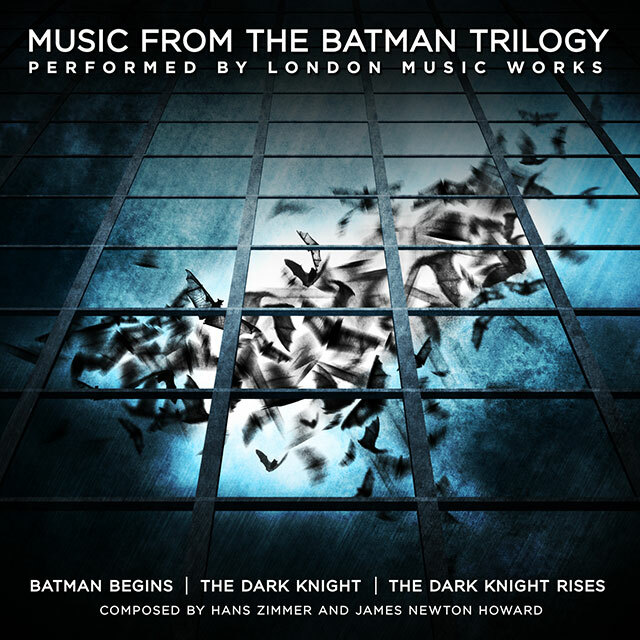 This unique compilation brings together the very best themes from the three Christopher Nolan Batman films, composed by two of the world’s greatest contemporary screen music writers, Hans Zimmer and James Newton Howard. Hans Zimmer’s illustrious career encompasses some of the biggest films of the last two decades including The Lion King, Gladiator, Pirates Of The Caribbean, The Da Vinci Code, Inception and Sherlock Holmes. While James Newton Howard’s score work include Pretty Woman, The Prince Of Tides, The Sixth Sense and The Hunger Games.